The low-carb eating strategy is based on the theory that people who eat carbohydrates take in more calories and gain weight, while people on a high-fat diet eat less and lose weight. However, low-carbohydrate diets tend to cause dehydration by shedding pounds as urine. 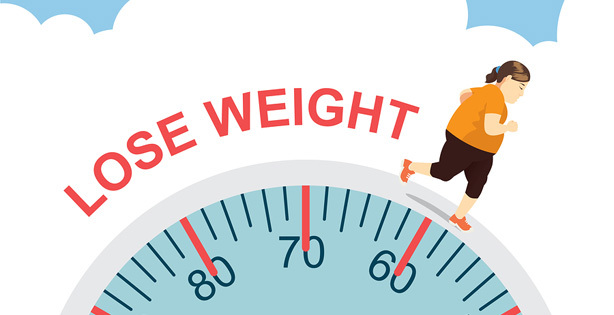 The result is rapid weight loss, but after a few months, weight loss tends to slow and reverse, just as happens with other diets. While there are various diets with different theories on weight loss, each have their merits and demerits. NuPasta is very versatile and can fit into many diets as it satisfies hunger with very little calories and non-fibre carbohydrates. There is some truth regarding the low-carb approach to eating resulting shedding water weight. While it might not be as extreme as dehydration, the basic idea is this: when there is less than 100g of carbohydrates in our diet, our bodies will start burning the glycogens to ensure there is sufficient glucose to maintain our regular bodily functions. Glycogens hold 3 to 4 times its weight in water, so as our bodies deplete the glycogen, the attached water molecules is flushed out as well. Once the glycogen stores are depleted, our bodies will start burning lipids and protein for energy, and this is the key mechanics for a low carb diet. Once we replenish our glycogen, the associated water weight will return but weight loss from the fats would be kept off. THANK YOU for this replacement for the pasta I’ve been missing on my diet!! !